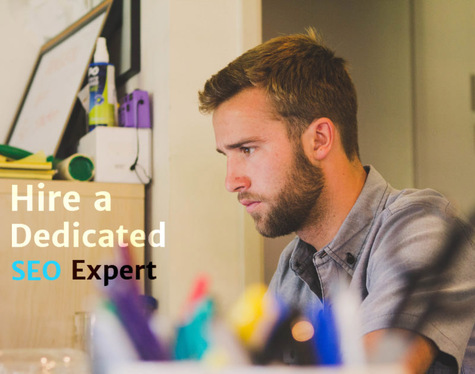 We are SEO experts Worldwide. Search Engine Optimization is a skill that is of utmost importance in today's online marketing industry. A company that doesn't have their game on, will end up in the dust to the point of almost unrecoverable. Thanks. 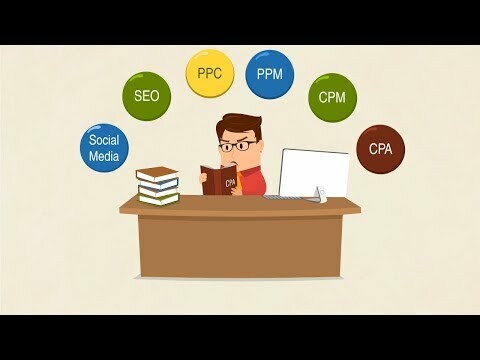 Do you want to have a personal SEO assistant to take care of the Ranking of your website and business. Search Engine Optimization is a skill that is of utmost importance in today's online marketing industry. A company that doesn't have their game on, will end up in the dust to the point of almost unrecoverable.